Other Music leaves fans with a parting gift. An East Village institution for over twenty years, Other Music closed its doors last week, citing rising rents and the changing face of Manhattan’s cultural scene for the decision. 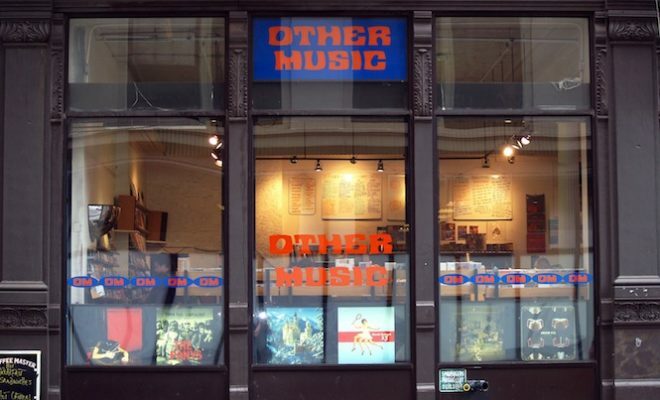 Read next: Why are New York’s record shops closing? But before they packed up for good, Other Music grabbed themselves a digital legacy by enlisting TrackRecord to record a 360-degree interactive video of the store, to give fans a sense of the place once its gone.